West Hatch High School swimmers have been crowned joint district champions. West Hatch entered three teams when they competed against Davenant Foundation School, Roding Valley High School and The Ongar Academy at Davenant last Thursday. There were a number of West Hatch wins with the new Year 7 cohort racking up numerous points thanks to their many victories. Overall West Hatch and Davenant finished with the same number of points, sharing the district championship for this year. 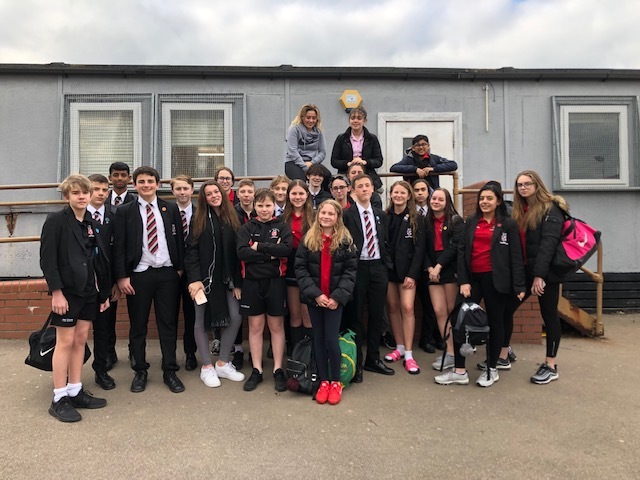 Head of PE Coralie Reid said: "This is completely down to the hard work, not just of the pupils but to Mr D’Silva who has given up lots of early mornings to help all the swimmers."